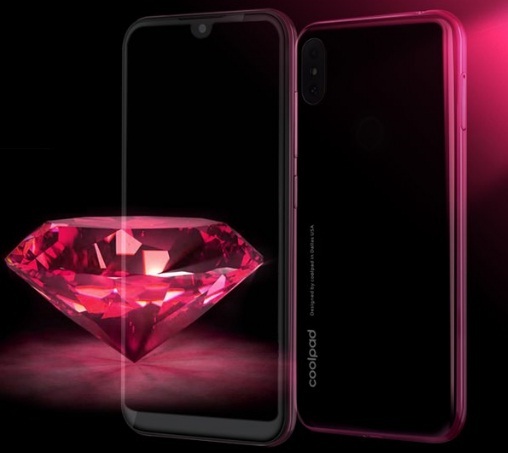 Coolpad has finally launched the water drop notch display smartphone Cool 3 on February 5, 2019. This is a budget smartphone from the brand and the price is INR 5999 for 5.71-inch display screen. Its official detail like Cool 3 features and price can be seen below. The Coolpad has recently released low cost mobile phones viz. Coolpad Mega 5, Mega 5M, Mega 5C devices. Please find more about the Cool 3 phone detail as well. As per the latest info., the brand has stated that "Design uncompromised", "Designed by CoolpadIn Dallas USA" and "Game is about to begin" etc. so there will be raising again from the brand as it does few years back. As we expected, the Cool 3 cell phone comes with potential features in a cheapest price range to tease other brand devices. If you are looking for Coolpad Cool 3 smartphone's key features, technical specifications, price, first impression, unboxing, comparison, review and hands-on etc. then you could find some of them over here. The phone is powered by Unisoc, 1.3GHz Octa-core processor and paired with 2GB of RAM. 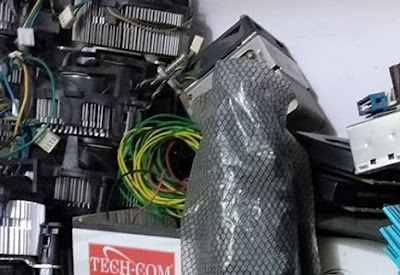 The internal storage of the device is of 16GB with an expandable memory option. The display size of the cell phone is of 5.71 inches HD+ screen with waterdrop notch patter. The phone runs on Android Pie operating system with custom skin. This could be one of the cheap and best smartphones at the moment. You can get the best deal as well. Please find Cool 3 phone's specs and price detail. The brand used to release finest camera devices since long, like Coolpad Note 3 phone and more. So, we can expect it in this phone as well. We may update more about the subject phone. So, stay tuned. Tips: Cheap and best smartphone with mid-range features.